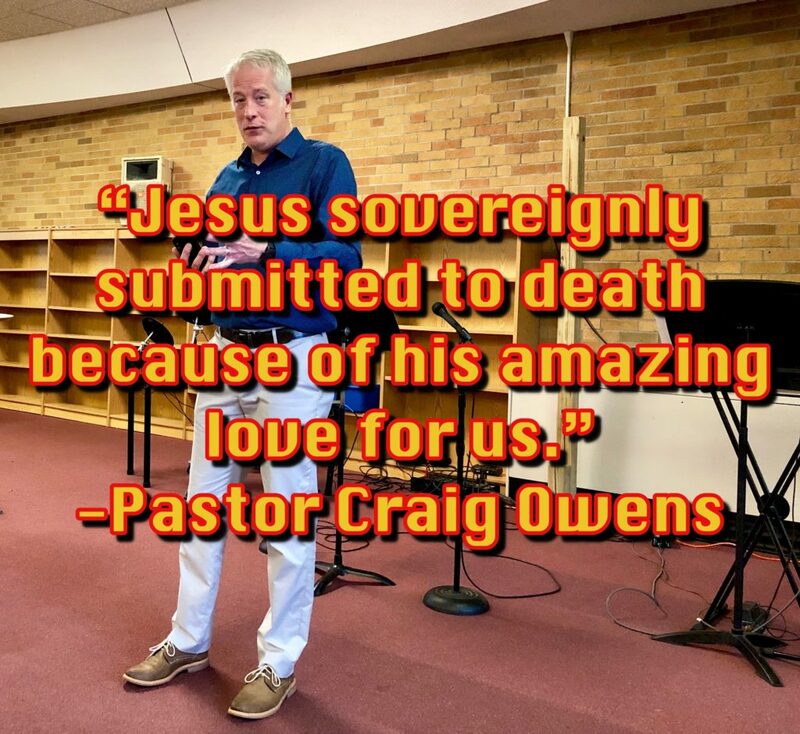 As we continue looking at each day of the Holy Week, here is a recap of Pastor Craig’s sermon on Good Friday. Jesus knew this time was coming too (Matthew 10:33-34; John 13:1, 3; 18:4). Recall that His knowing prompted His serving. So we can say that His foot-washing service was as much a reminder to Himself as it was to His followers. After they entered the garden to pray, events began to unfold at a fast pace. The Jewish religious leaders knew this too (John 8:54-59; 10:31-33). And without “knowing it” the soldiers that came to arrest Jesus knew it too. Which makes His submission to Pilate and others even more amazing! One word from Him could have crushed legions and toppled governments—yet for love’s sake He submitted. Let that sink in—Sovereignty submitted. Sovereign love submitted to the cruelty of man SO THAT you could be saved from the inescapable doom that will inevitably crash down on you. Jesus loved you so much that He allowed the Cross to happen to Him. If you have, let me ask you another question: Christian, are you living in a way that leads others to this sovereign love (John 13:34-35)? Anytime you see the Cross, remember what sovereign love did for you there.